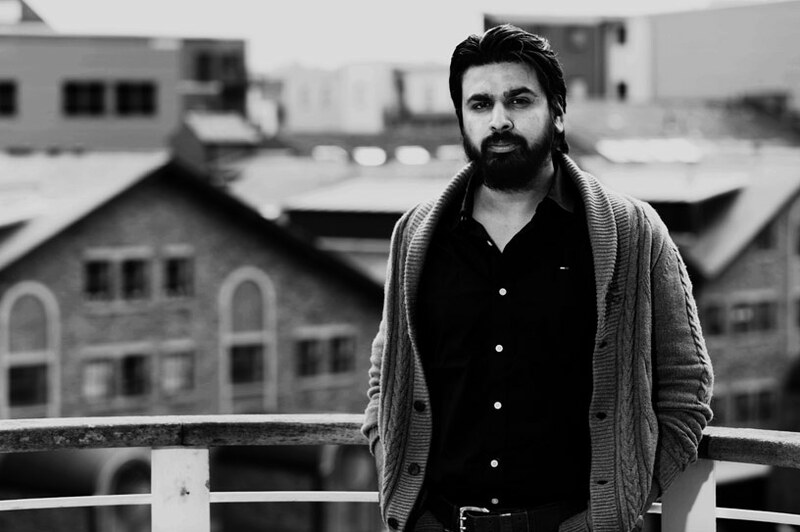 Yasar studied and qualified as an architect at Leeds School of Architecture and started his professional career working with Nick at Architecture 2B in 2007. The company has developed a lot over the years and Yasar has played a vital role in the team’s evolution and success. Yasar became an Associate in June 2015. Yasar enjoys involvement at all stages of the architectural service, and has experience in dealing with projects of all types and size – ranging from purpose-built houses and the refurbishment of listed buildings, to the design of larger commercial and residential developments. Some of the key projects include the Unity House refurbishment in Wakefield, Calls Wharf residential development in Leeds, the Richardson’s Development in Sheffield and the Ironworks project, Leeds. Yasar manages the IT and was instrumental in the introduction of BIM software (Revit) to the practice in 2013. Revit is now successfully being used at Level 2/3 on all major projects in the office. Yasar is one of the three external part-time tutors working with third year students on a design module in Architectural Engineering at Leeds University. This is a role he has enjoyed doing since 2011. Outside of work, one of Yasar ‘s main interests is cars and he owns ‘a few’, one of which is a retro 80’s classic Honda Prelude (with the pop up head lights). Yasar’s other interests include his passion for food, coffee and movies.